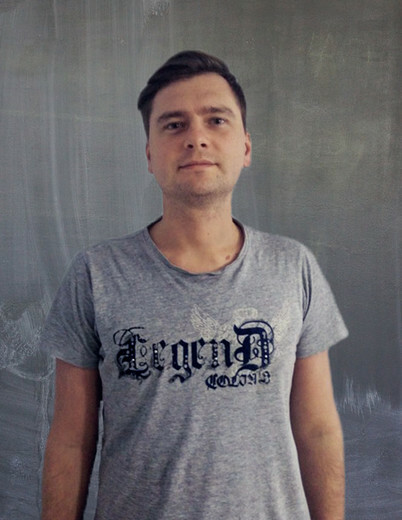 Sergey was born and raised in Kharkiv, Ukraine. He has been excited by programming since school. After a few years his dream was realized and he became a programmer. After some years he became a delodian and now he works mostly on mobile applications creation for IOS and Android. Sergey dreams about and works on making planet good place to live, especially his native city Kharkiv.